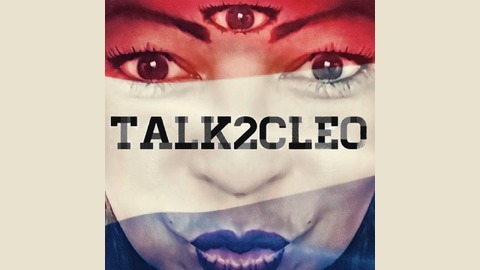 #Talk2Cleo is a guerilla and freestyle bilingual independent podcast. Everything goes except for politics and sports. The conversations are about people, their dreams, thoughts, wishes, fears and the dare to share. #ACTIONOVERBS You can find #Talk2Cleo on iTunes, Stitcher, YouTube and any other podcast platform out there. Based in The Netherlands the conversations are mostly recorded via Skype. Guests or guests suggestions are always welcome. 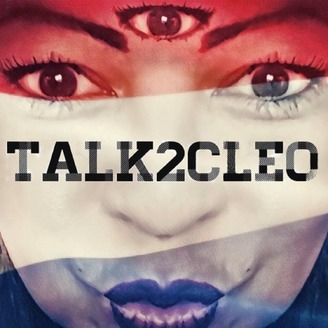 Simply fill out the contact form or contact via social media: @Talk2Cleo.